We are writing to forewarn you of dire consequences if NextEra Energy enters the South Carolina market. Specifically, it is our understanding that the company has expressed an interest in purchasing the failed state-owned utility Santee Cooper. Even though the expansion for this facility was abandoned, more than 700,000 utility customers are still being charged for this project on their monthly bills. This situation will only get worse for customers and small businesses if NextEra gains a foothold in your energy sector. As evidence of this, Florida Power & Light (FPL), a subsidiary of NextEra Energy, has made numerous attempts to leverage its ratepayer funded resources to subsidize its private enterprises. Therefore, we recently formed the MEP Coalition for Fair Competition to oppose FPL’s predatory practices. In particular, FPL is currently using its public resources to enter the home services market including air conditioning, heating, plumbing and electrical services. 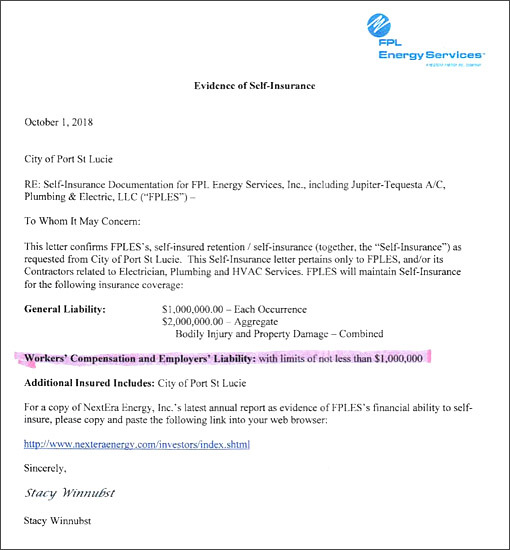 FPL aggressively entered the air conditioning, electrical & plumbing services and contracting business using a subsidiary called FPL Energy Services. In fact, Jupiter-Tequesta Air Conditioning, Plumbing & Heating is now promoting themselves as an FPL Energy Services Company. Left unchallenged, FPL will continue their expansion into home services improperly using extensive customer data, infrastructure and market power to decimate local businesses and dominate their markets. Therefore, we urge you to contact your public officials and request that they deny NextEra Energy’s attempt to purchase any assets in your state. NextEra’s only goal is to profit at the expense of ratepayers and small businesses. For information about the coalition, please visit us at www.mepcoalition.org. Also, please don’t hesitate to contact us if you have any questions. For a PDF version of the letter click here. 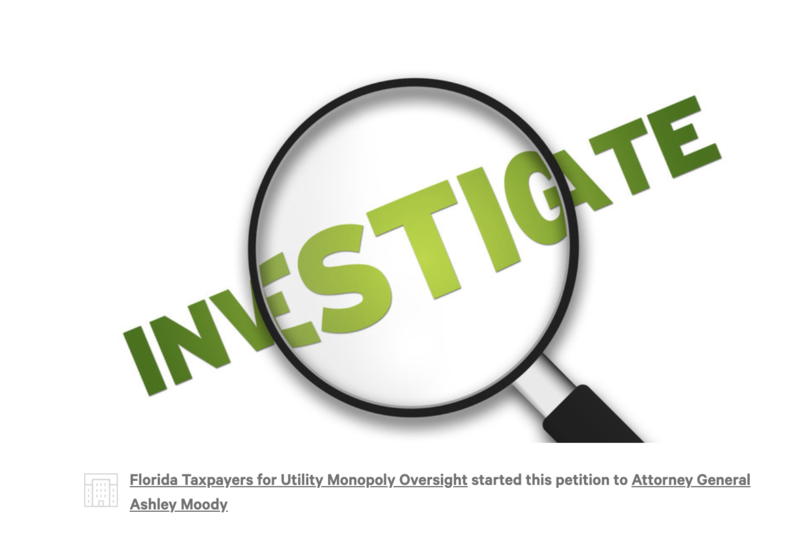 MEP Coalition for Fair Competition asks state to investigate FPL and FPL Energy Services, claiming utility uses public assets to boost for-profit contracting business. A group of HVAC, plumbing and electrical contractors have banded together to ask the state of Florida to prevent what it calls unfair trade practices by Florida Power & Light that threaten their businesses. Dubbed the MEP Coalition for Fair Competition, the group asked Florida Attorney General Pam Bondi to investigate FPL, claiming the utility giant is misappropriating regulated public assets to enter private for-profit business markets. 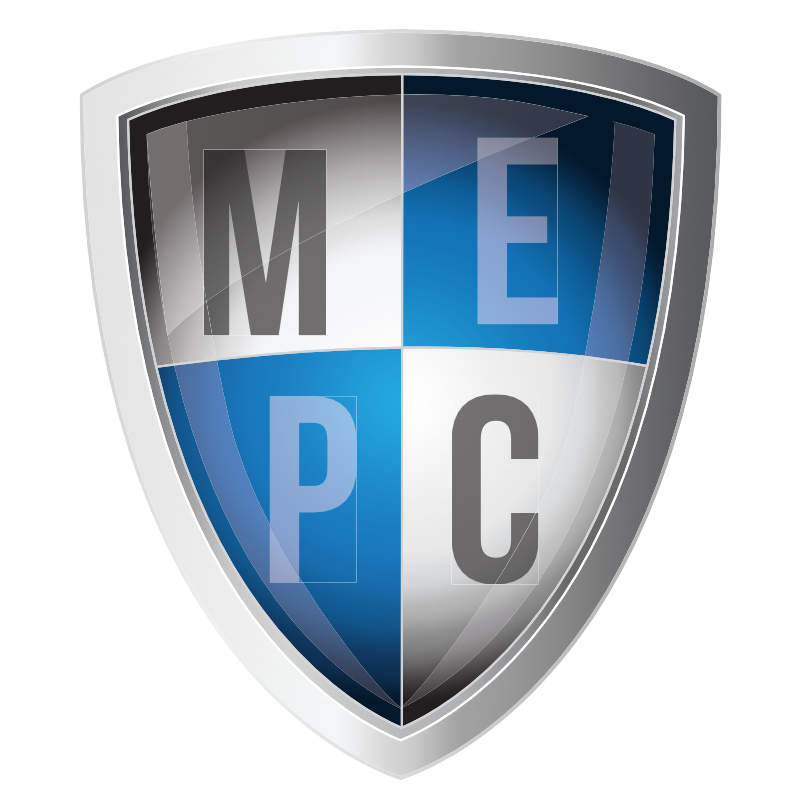 MEP stands for mechanical, engineering and plumbing. Those assets, the coalition charges, include a customer database and public money to subsidize the effort. It cites Jupiter-Tequesta A/C, which is marketing itself as an FPL Energy Services company using FPL’s name and logo in all of its advertisements. FPL is a subsidiary of Juno Beach,-based NextEra Energy. FPL is also subsidizing Jupiter-Tequesta A/C, the coalition alleges, in other ways, such as recruiting employees; transferring incoming calls directly to the subsidiary; marketing services in utility customer invoices; and sharing infrastructure and other ratepayer-funded resources. The Florida Refrigeration and Air Conditioning Contractors Association originally filed a complaint April 18 with the state’s Public Service Commission to prevent FPL from subsidizing Jupiter-Tequesta A/C through FPL Energy Services.